April is Counseling Awareness Month, and a time to celebrate and shine a spotlight on professional counselors, the critical work they do, and the many ways they serve their clients, schools, communities, and other private and public institutions. 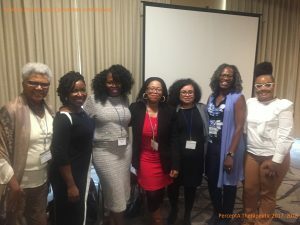 In the spirit of Counseling Awareness Month 2018, we are recognizing seven women professional counselors of color working in the Maryland area. Thank you for being such great advocates for marginalized clients, diverse students, disenfranchised communities, and other Professional Counselors of Color! Dr. Donna Shannon has provided mental health services to adults and adolescents in the greater Baltimore, Maryland area since 2006. She holds a doctorate degree in Pastoral Counseling from Loyola University Maryland. 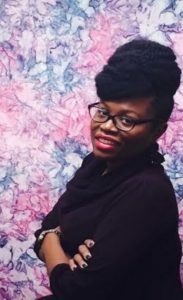 Her research, which has been published in the American Psychological Association Journal of Psychology of Religion and Spirituality, explored the moderating effects of spirituality on exposure to violence in urban adolescents. She is a Licensed Clinical Professional Counselor and an Approved Licensed Clinical Professional Supervisor. Currently, Dr. Shannon is the Wellness Facilitator for the new Adullum Community Healthcare Center in Baltimore. Additionally, she is an online instructor for the Graduate School of Religion and Religious Studies, Fordham University, New York. Dr. Shannon enjoys speaking to community groups and organizations on topics such as “bouncing back” from traumatic events, building personal resilience, and mindfulness based cognition. 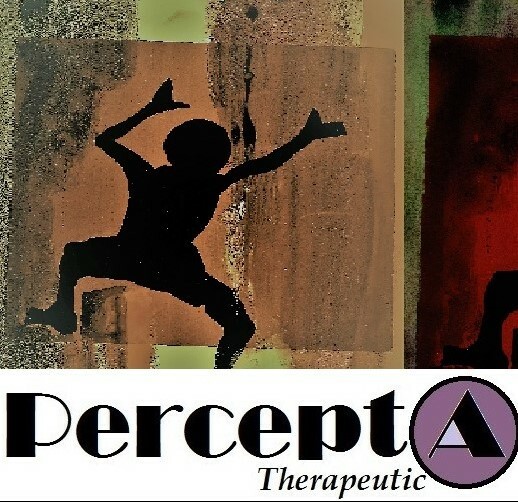 She has traveled to Malawi and Ghana to provide consultation and wellness training to mental health practitioners. Dr. Shannon believes each of us can create a sense of inner peace by learning to “be” in the present moment, experience gratitude, and view all life events as opportunities for growth. Dr. Deidra A. Sorrell is a licensed professional counselor, licensed clinical supervisor, and certified school psychologist. 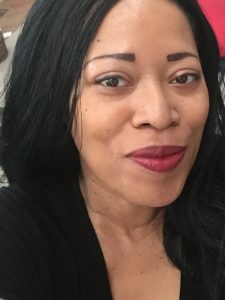 She is the founder of Synergy Wellness Therapeutic Services where she provides individual counseling to children, adolescents and adults in the Charles County, Maryland area. 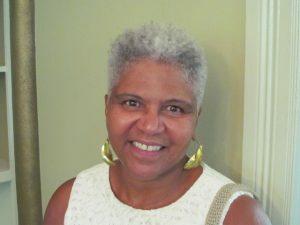 As a veteran school psychologist, Dr. Sorrell served 18 years as a school psychologist with DC Public Schools before committing to full time private practice. Dr. Eunice Humphrey is on a mission to help people grow personally and professionally. 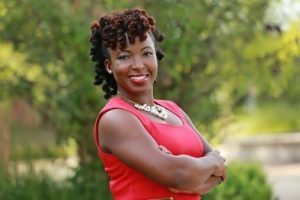 Trained in counseling and educational leadership, she has a unique 15-year background working in non-profit, education, counseling, and leadership. 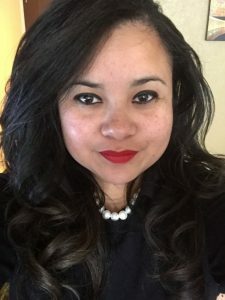 She has presented at both state and national conferences on the importance of understanding marginalized youth and best practices to serve them. 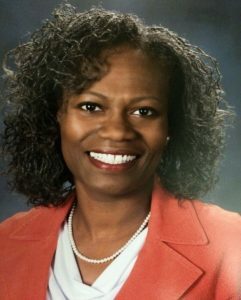 Dr. Humphrey was a school counselor for seven years, where she served as the president of the Maryland School Counselor Association, conference chair, and treasurer. She is now an Assistant Principal at High Point High School. She knows the importance of education and continues to advocate for those who do not always have a voice. 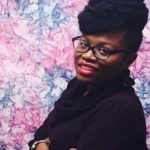 She is a licensed clinical professional counselor in the state of Maryland, where she works with families and children using the approaches of mindfulness, person-centered, and solution-focus. Dr. Humphrey hopes to inspire, educate, and lead others to reach their best self.